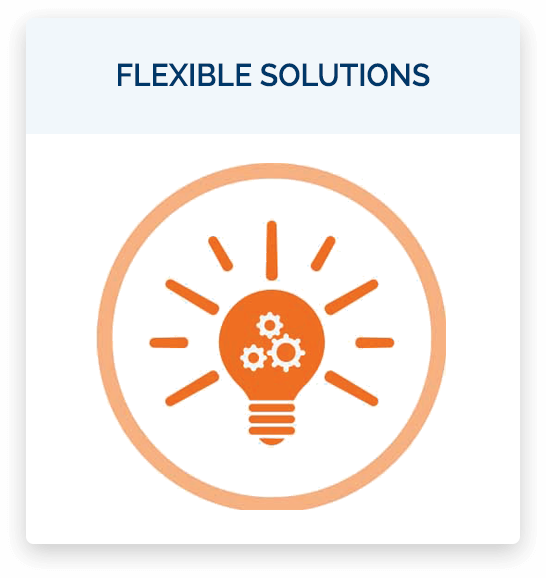 We provide thorough and complete IT road maps for small and mid-sized companies. At JLTech, Inc., we deal in efficiency. 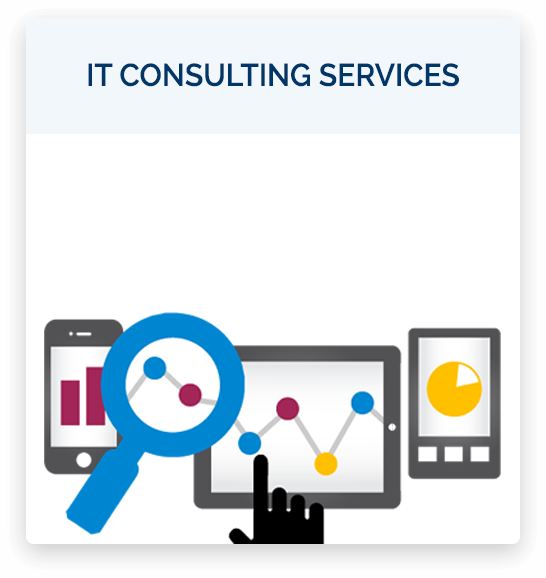 We provide comprehensive IT Consulting services to companies that are looking to leverage their company's IT into higher degrees of productivity, and ultimately, profitability. 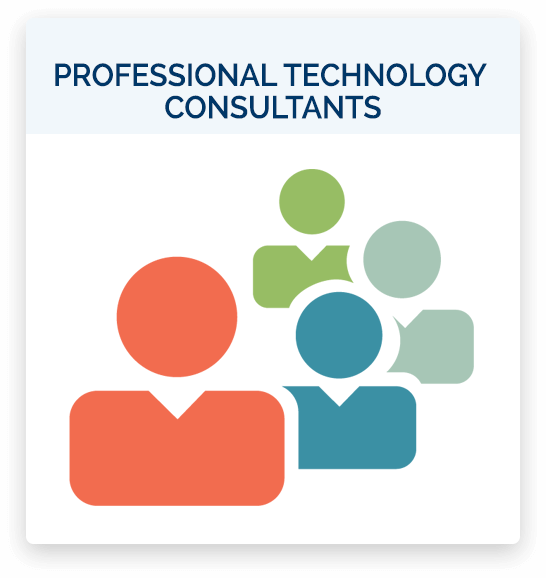 At JLTech, Inc., we are known as the top managed services provider in the Louisville area and our IT solutions allow you to leverage your technology in a way that improves process and provides superior efficiency. Take your business above and beyond with us.